A “green” solution for your data storage needs! 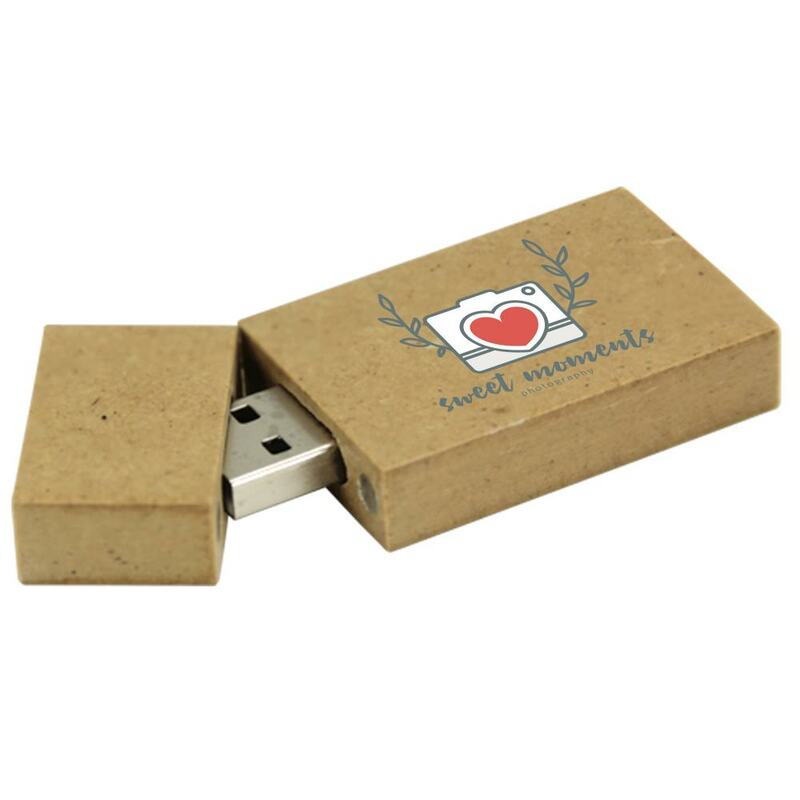 Our Recycler custom USB drive for photographers is made out of recycled materials. It comes packed with a lot of storing power, an attachable magnetic cap, and a compact pocket-sized design. Customize the Recycler with your brand and you’ll have an eye-catching promotional item to hand out at your next shoot! 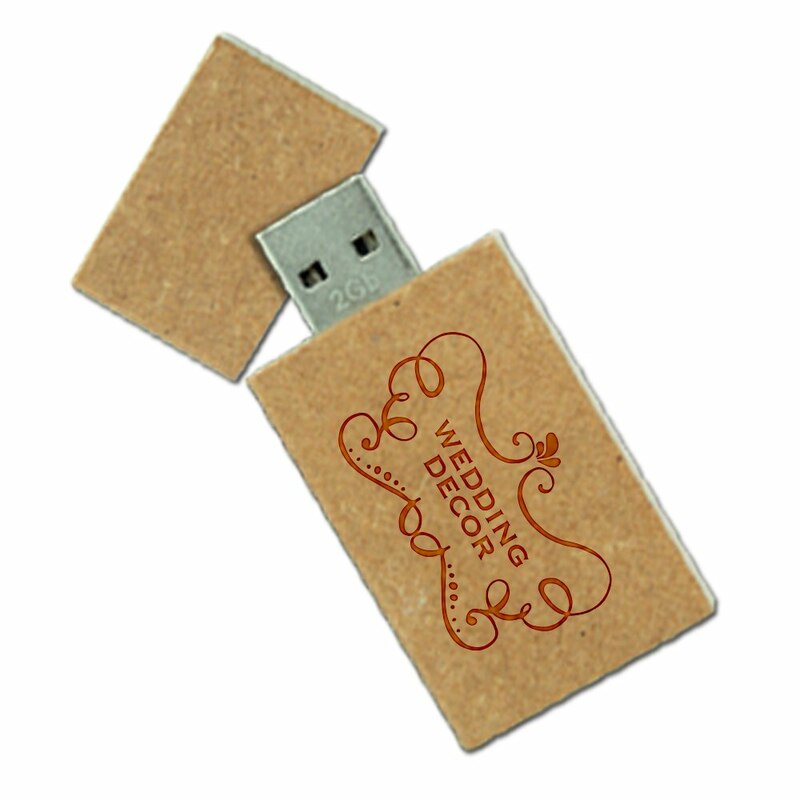 One of our most eco-friendly custom USB drives for photographers, the Recycler is made out of recycled materials. 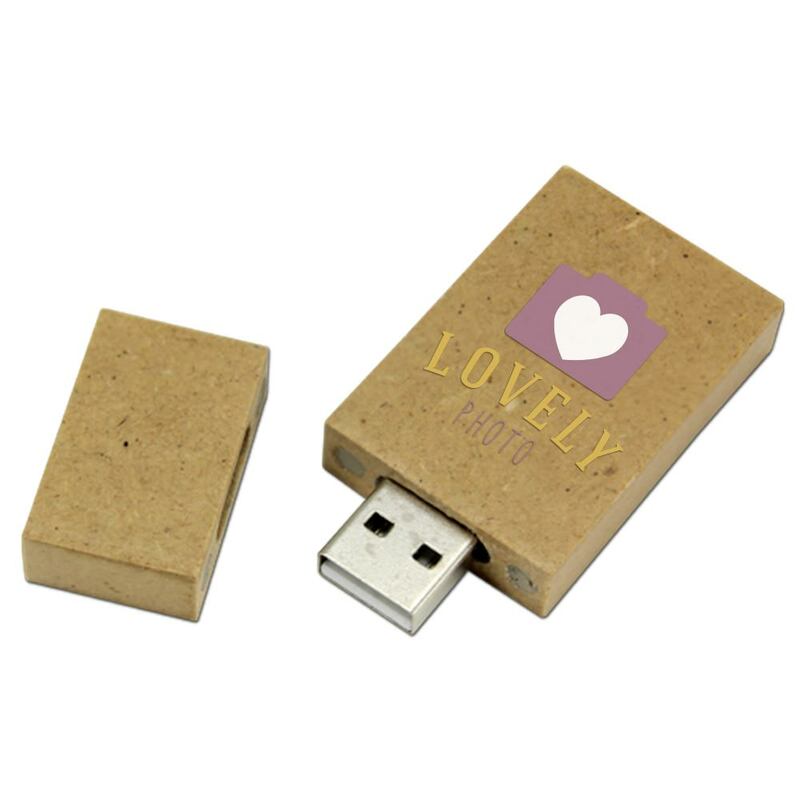 A compact and easy to carry flash drive, the Recycler features an eye-catching square-shaped design. 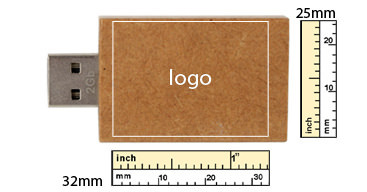 It comes with an attachable magnetic cap that protects your Hi-Speed USB connector when it’s not in use. Our Recycler features a large data storage capacity, offering plenty of room to hold onto your most important photos. Customize your Recycler with your logo or brand to turn it into a powerful “green” promotional gift! The Recycler comes with shock resistance, up to 10 years of data retention, and a limited lifetime warranty. 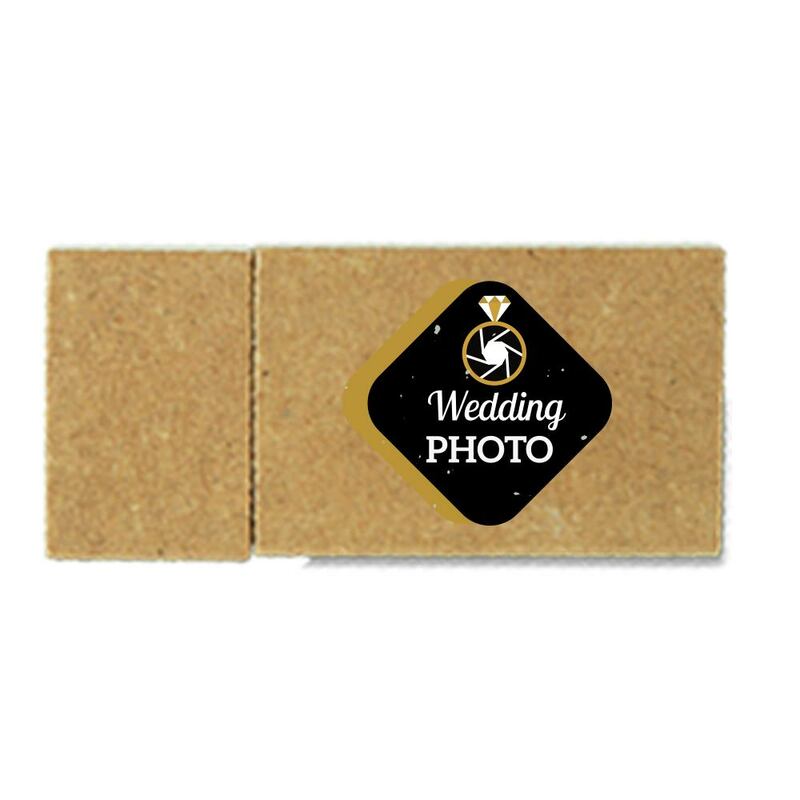 The Recycler is a great promotional item to hand out at weddings, family photo shoots, senior pictures, or corporate events.